Home | Good Life Energy Healing in Coldstream, BC. Enjoy a happier more productive life by being rid of what you don't want so you can attract what you do want. imbalances and disconnections of the spirit. Clearing blockages to performance and abundance goals. Clearing limiting beliefs, attracting new healthy relationships, moving past an abusive relationship or divorce. Clear the underlying cause of addictions like smoking, food cravings, self-destructive behaviour. Sexual assault trauma and moving past. Inability to sleep, or fearing sleep. Childhood abuse and clearing the consequences. Support through Illnesses. depression and anxiety, fear; getting rid of what makes you a target for bullying. Autoimmune Encephalitis; Autoimmune Progesterone Dermatitis. Inherited imbalances and illnesses. Past life energies interfering now. The Emotion Code and The Body Code will also help children and students in reaching their goals, by removing blockages to their success. What Is the Body Code?The Body Code is an intricate system of advanced healing that clears energies underlying your health concerns. Identifying where in the body, mind or spirit the unsupportive or negative energy is focused helps to pinpoint the release needed to alleviate the imbalance. 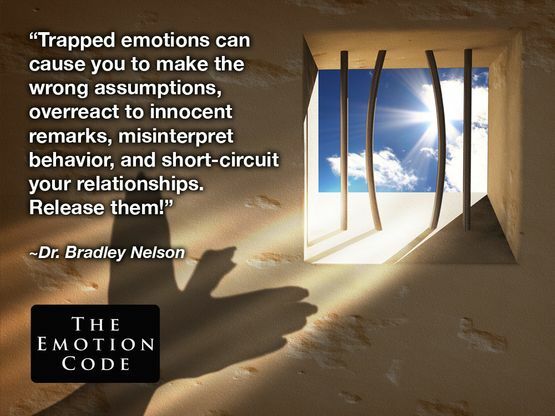 The Emotion Code and The Body Code do not use Hypnosis or Psychiatry, nor does it involve life coaching or counseling. 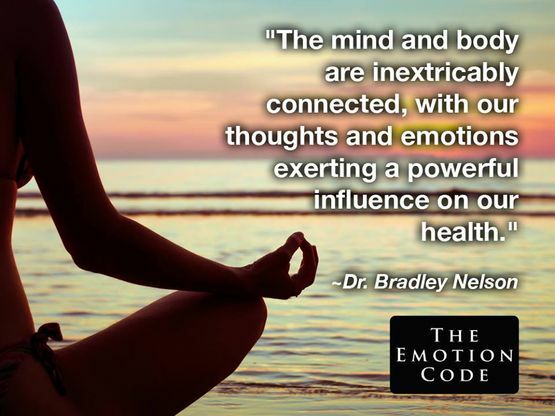 The Emotion Code and The Body Code allow your practitioner to connect with your subconscious and address the root causes of the issue you want addressed. Addressing the root or underlying cause means we are addressing what causes the symptoms, instead of masking the symptoms. By removing the causes, we are more successful at removing the symptoms. Limiting Beliefs (LB) are beliefs you picked up as a child and which will redirect your behavior for the rest of your life, if not surfaced and cleared. LBs will sabotage relationships, financial goals, health and can keep you in a distributive loop of behavior. My work as a Certified Practitioner of The Emotion Code and The Body Code is due to the positive and beneficial results of applying the ‘Codes’ for myself, my family and clients. I extend an invitation to you to live a good life and rid yourself of undesirable energies that keep you stuck in places that do not support your health and happiness. The results will be evident in your life. I offer a non-intimidating, hands-off experience in this amazing healing technique. "My first Emotion/Body Code session with Jim, was full of self-discovery and focused around relationships. Jim, was able to quickly, locate a heart wall and clear long held trapped emotions that resulted in my leaving the session feeling relaxed, focused and lighter. I didn’t notice much difference for several days after that. Then on about the 5th day after the session, I attended a funeral and gathering for a relative. Normally, I would be very uncomfortable in a situation where I need to be communicating with many people in a short period of time and would want to escape as quickly as possible. However, this time, I actually felt my heart open, I was relaxed, at peace and was full of appreciation for every person there and completely enjoyed spending time and conversation with as many as I could. I feel very blessed to have found Jim and to have had my first session with him." "I’m not sure what to say, other than the very real fact that Jim is the answer to every prayer I have had regarding my son for the last 4 years. My beautiful, little boy has had a great deal of challenges in his short life. For the longest time, I had convinced myself that Bentley was just a ‘difficult child’. From birth he never seemed to attach to me, he had incredible emotional outbursts on an hourly basis and he was very difficult to understand (verbally and mentally). Doctors and therapists have told me that he has ADHD, SPD, ODD and all sorts of various ‘idiosyncrasies’. The ultimate answer given to me was always to put him on medication. In my search for an alternative, I was introduced to Jim. After multiple therapies, diet changes and tears I was willing to try anything. After three sessions, I cannot BEGIN to explain the change I, and everyone around us, have seen in my child. Bentley went from being very angry and emotional to having a great sense of calmness about him. He went from being totally apathetic to a very genuinely sweet and loving, adoring child. The things that came up in our sessions blew me away. The energy in and around him has 100% shifted from chaos and destruction to that of love, peace and healing. There is absolutely zero doubt in my mind that what this man does is real, it is genuine and it WORKS!" "Hi Jim, Thanks for sending your notes, even though we didn't get through a lot, what was shifted is major! I have absolutely no desire to smoke! The idea is abhorrent to me! After our session, I had two cigarettes left in a pack, I did smoke them even though I didn't want them, I thought I'd try to see how I felt and it was so strange, like it was actually me, the rational, I take care of my health self, not somebody else. They tasted bad, and I felt done with them. I've had no cravings since then and no desire to go back to that dark place!! So that is, like I say, major!" 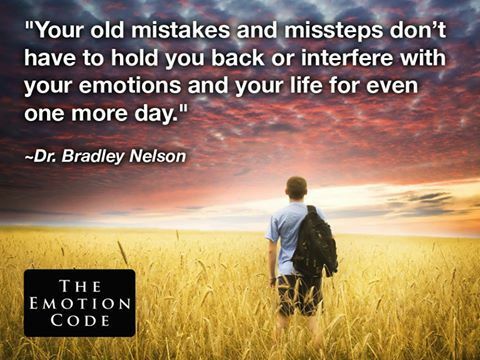 "Jim...I am writing to tell you how grateful I am for your skill and ability with 'the emotion/body code' system. I have worked with two other practitioners in the past and although the experience was good, I found your no-nonsense and thorough approach to be refreshing. Over time I recognized the subtle changes in my emotional disposition and a lightness of being. I am happier, more self-assured and encouraged by my ability to understand what I need to do to uplift and clear myself of thoughts and beliefs that weigh me down. I even notice a greater trust in my intuition and an ability to recognize my emotions as hooked to something trapped in me. This is such a gift. 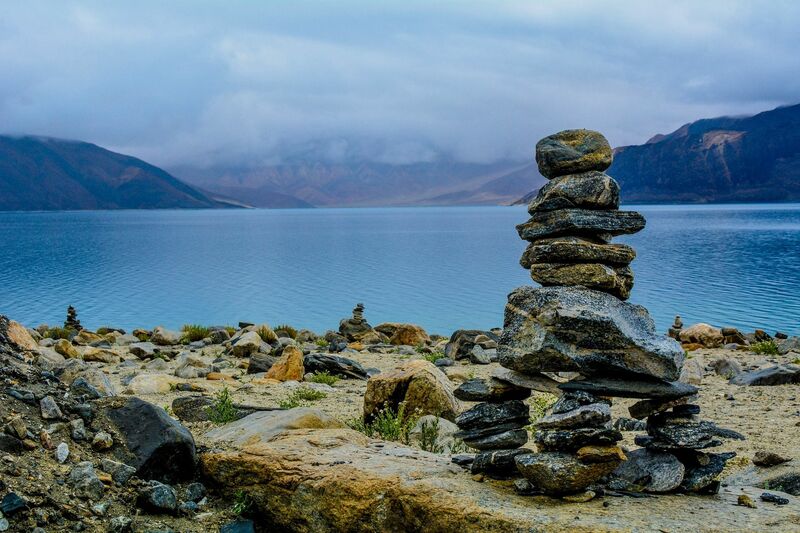 As we worked through the 7 limiting beliefs you uncovered, I think we nailed the triggers keeping me from optimal health, optimism and confidence. I appreciate your candor and professionalism. I am thrilled that you will offer your skills to others more extensively and I wish you the best. 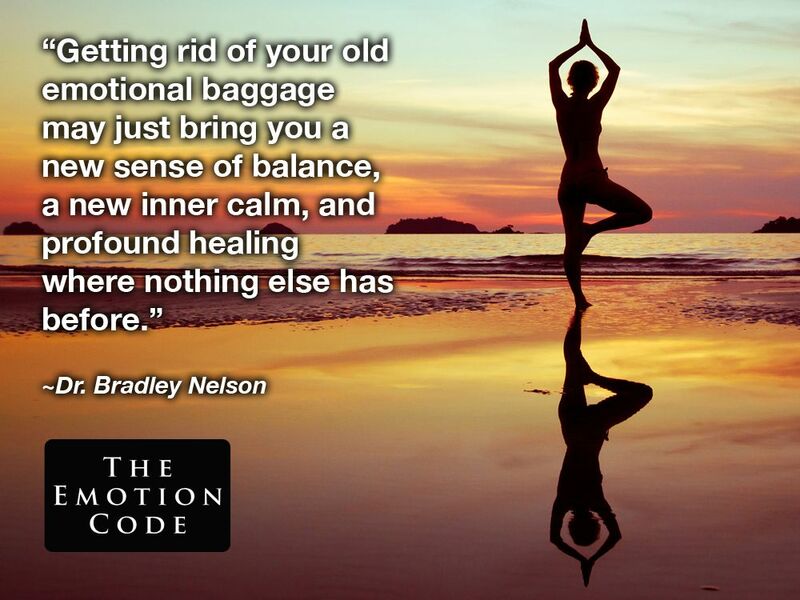 I will be recommending your services as Emotion/Body code practitioner wholeheartedly." "Jim- What an interesting and amazing Emotion Code session! Uncovering energies that were affecting me, were from my twin that was never born, was so helpful. Releasing trapped emotions around this aspect has become evident in my emotional disposition as I feel more whole and content. Thank you so much for doing this work and being so proficient and open to discovering and handling whatever presents in a session. It is remarkable to understand how we are living with such energies and how easily we can be relieved of feelings and emotions that are getting in the way of our well-being. I am grateful for your assistance." of energy healing I have received some welcome relief. Thanks Jim. Jim is kind, passionate & very good at what he does"
me through some really tough days for me. I will be forever grateful to your kindness!" "Jim. I thought would let you know that of the women that I have sent you I have been getting a lot of good feedback. Although a new modality, I knew they would be open enough to be objective and find it all an interesting process. Mostly it has been quite amazing how the process has been so accurate, and has been helpful in moving them to look more deeply into issues from the past. They all commented on your professional and caring approach. For that I thank you… as some were very vulnerable. From the beginning they felt a trust in you and a sincerity. That approach will hold you in good stead if you chose to continue. Anyway am getting long winded...just wanted to let you know your work has been very appreciated"
"We were talking at the Healing Pathways yesterday and everyone who has come to see you raves about you and your work." Predicting the weather by way of crippling migraine headaches. you really gave me a bonus I could not have predicted and that is that I am happier than I can remember. There is a Celtic gene that leads to a low grade moroseness...known in the book as dysthymia. Since seeing you, I find myself say out loud, “I am so happy." Granted, I have every reason to be happy. I have achieved the trifecta of health, love, and sufficiency, to say nothing about having won the ultimate lottery of being born and living in this part of Canada, but it is human nature to always want for more. I don't. So thank you!" "Jim. I thought would let you know that of the women that I have sent you I have been getting a lot of good feedback. Although a new modality, I knew they would be open enough to be objective and find it all an interesting process. Mostly it has been quite amazing how the process has been so accurate, and has been helpful in moving them to look more deeply into issues from the past. They all commented on your professional and caring approach. For that I thank you… as some were very vulnerable. From the beginning they felt a trust in you and a sincerity. That approach will hold you in good stead if you chose to continue. Anyway am getting long winded...just wanted to let you know your work has been very appreciated.."
This information is not intended as medical advice and should not be used for medical diagnosis or treatment. Information given to you by James Inverarity is not intended to create any physician-patient relationship, nor should it be considered a replacement for consultation with a health care professional. If you have questions or concerns about your health, please contact your health care provider. Energy Healing promotes harmony and balance within, relieving stress and supporting the body’s natural ability to heal. Energy healing is widely recognized as a valuable and effective complement to conventional medical care. I make no claims as to healing or recovery from any illness. This information does not replace any medical treatment or diagnose a condition. No guarantee is made towards validity. Use this information at your own risk.